We not only cover Warwickshire but also reach south Birmingham as well as Redditch, Bromsgrove, Droitwich, Worcester, Evesham, Coventry, Rugby, Southam, Leamington, Warwick and Banbury. A fuel surcharge applies to all parties. If you aren’t sure whether we can cover your address give us a call. 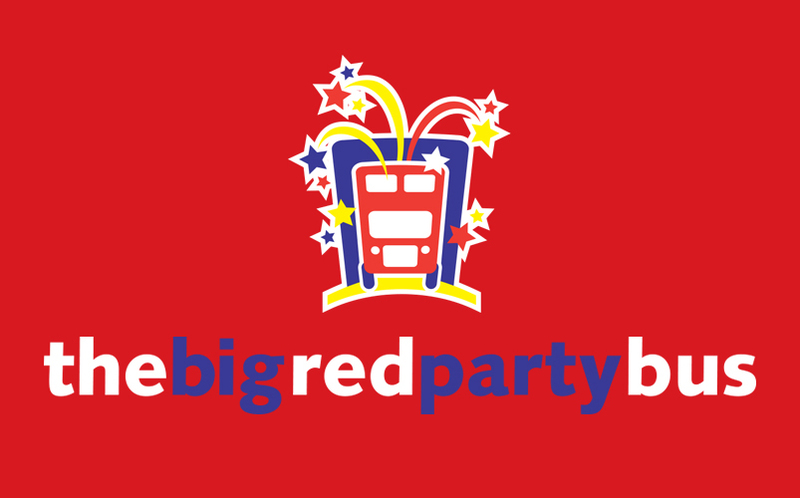 Let us entertain your kids on the never to be forgotten bigredpartybus. 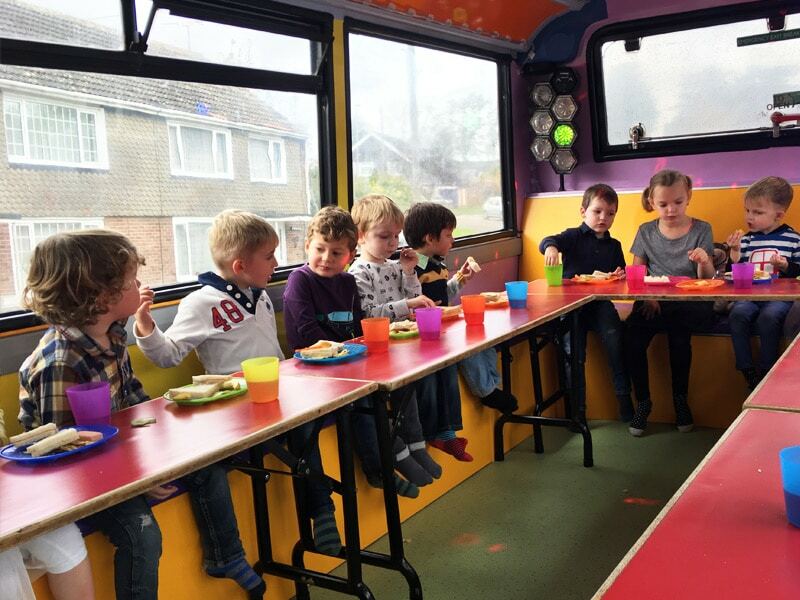 We will provide them with a fun packed party and a tasty meal on the top deck or you can provide you own. Let us take the stress and strain out of your party. With our all-inclusive party packages we will even bring your birthday cake and the party goody bags. 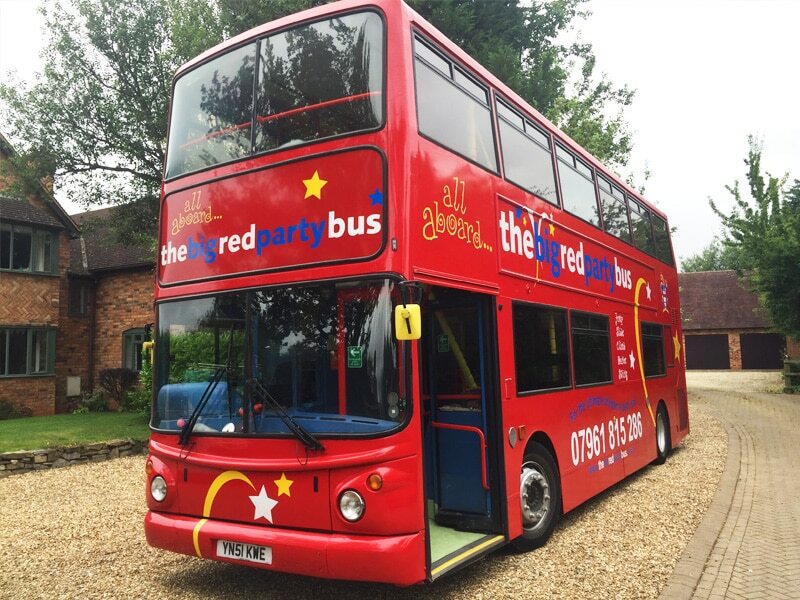 We will bring the bus to your door and take care of your party. 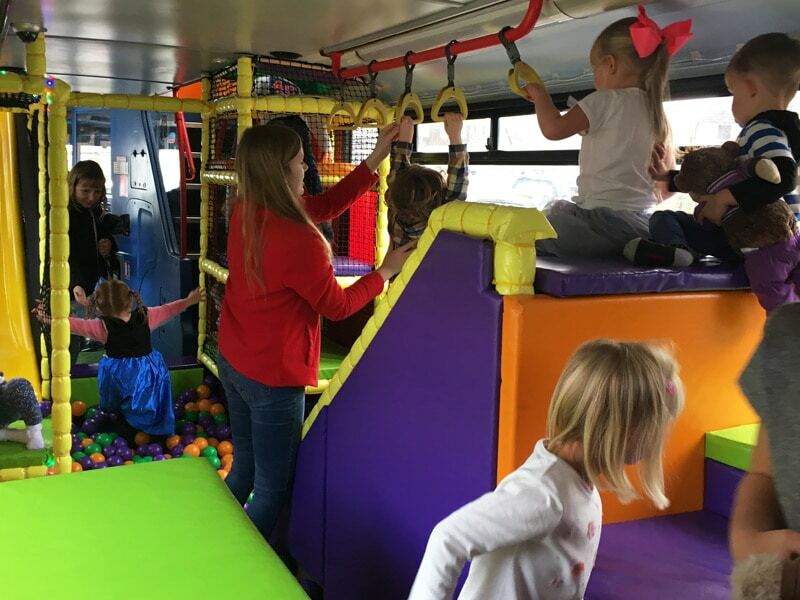 You can sit back and relax or join in the fun and games while the kids have the time of their lives and we do all of the hard work! Book your party this month and get free party bags with our standard party! That’s just £220 for up to 20 children with both food and party bags!! Book now and get the special offer later in the year. “A lovely family party, the easiest party we've ever had"
“Our kids are still talking about it! The best thing we've done in ages!" ”What a slick party!, very professional"
"Very helpful staff, catered for Halal"
"We've booked again for next year! Reception are now all bus mad!" “Absolutely fabulous party. Cannot recommend enough, thank you so much!" “Absolutely wonderful party. My 7 year old and her friends had a ball"
“The best by far! We were blown away, exceeded all expectations, fantastic!" on our stunning converted double decker bus.